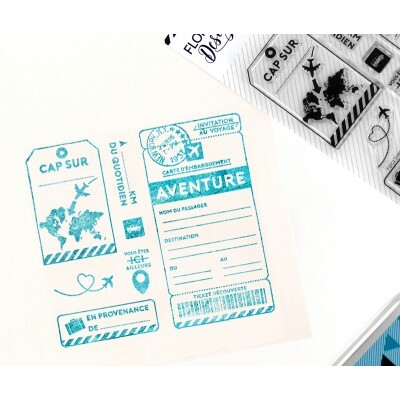 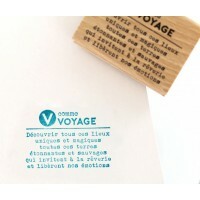 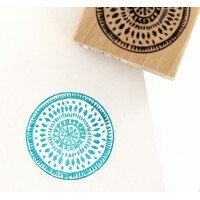 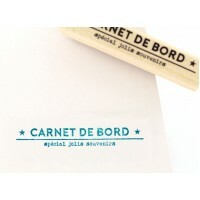 Use: - After removing the stamp from its protective sheet, place it on an acrylic transparent block, ink and stamp. 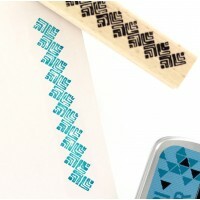 Just clean the stamp with warm water to preserve all its adhesive power. 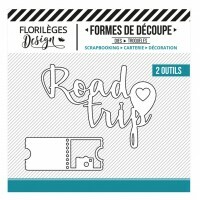 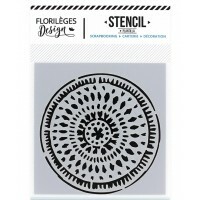 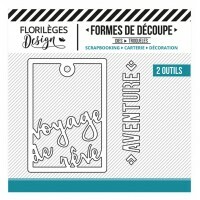 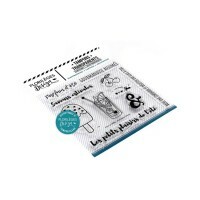 Set of 2 fine metal dies compatible with the majority of die-cutting machines such as the Cuttlebug ..
10 Transparent stamps on a stamp sheet 10 x 10 cm.Words and phrases in French.By French company Flor..